Ah, the joys of the holiday season! Yes, it’s only September and we’re thinking about the holiday season already! How could we not? Have you been out to your local grocery store or drug store and seen they’ve ALREADY got the Christmas decorations and candy out on display? It seems way too early, but truthfully it’s never too early to start thinking about the upcoming holiday season. And let’s face it: the earlier you start thinking and planning for it, the more time you’ll get to actually sit back and RELAX during the holidays! If you plan and prepare now, your holiday season will be yours to enjoy without all the stress and worry of last-minute preparations! At Holiday Illumination, we want to help keep your holiday stresses to a minimum. That’s why we offer our holiday lighting and decorating services in Las Vegas and the surrounding communities to eliminate your holiday decorating worries. Our professionals will brave the steep roofs and winter temperatures to make sure that your house is the envy of the neighborhood this holiday. We can provide you with holiday decorating without the headaches! No worrying about untangling Christmas lights, or making sure that all those pretty bulbs are still working this year. You can leave the bulky storage containers in the attic and let us take care of making your home look warm and inviting this holiday season. The fully insured and trustworthy staff at Holiday Illumination’s will make your home look like a winter wonderland! 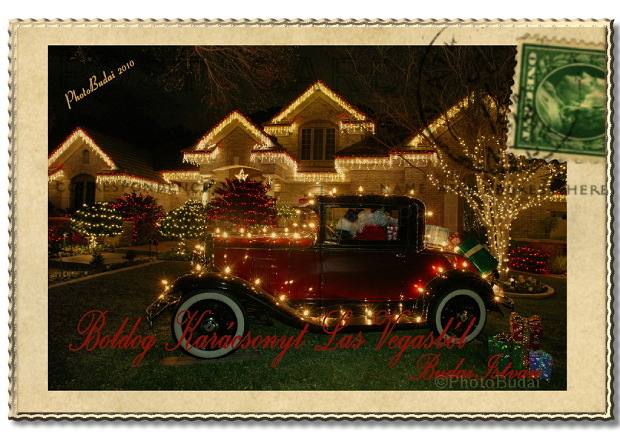 With the finest holiday lighting and decorating products available to home and business owners in Las Vegas, you will love how Holiday Illumination can transform your home from ordinary to extraordinary. We offer premium weather-resistant LED lights, non-invasive fasteners, electronic digital timers with battery back-up and beautiful garlands, bows and tip-lit wreaths. The best part? You don’t need to worry about taking it all down again after the season is over- that service is included in your decorating package! If you are a new homeowner, or you are expecting out-of-town guests to come and stay with you this holiday season, let Holiday Illumination remove at least some of your worries this year by enlisting their professional holiday decorating services. Contact us today for more information on our decorating packages and let your holiday worries slip away! It may only be September, but holiday preparation this early can mean you finally have a relaxing and enjoyable holiday season.